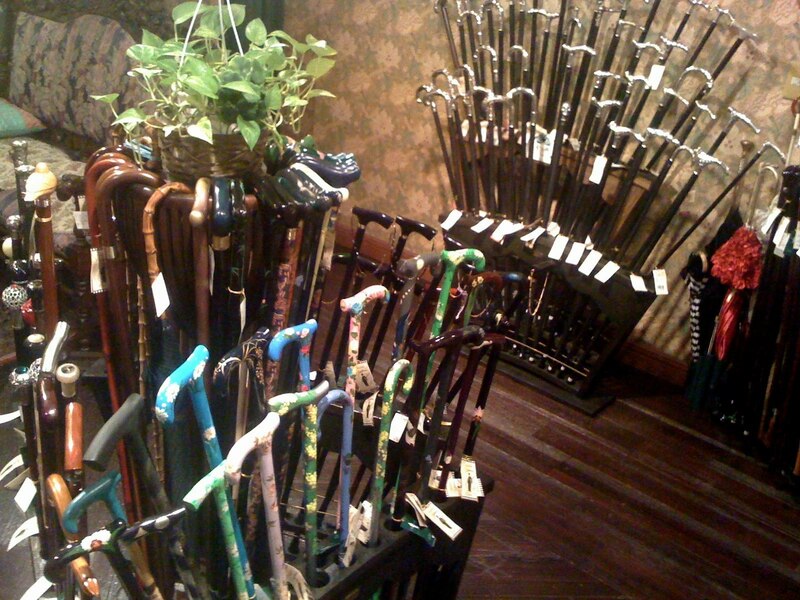 I saw a speciality walking stick store in the Hiltopia mall in Shinjuku this morning. The lady, Ms Nagae, told me it’s the only one of its kind in Tokyo and 26 years old! Visit http://www.Chaplin.co.jp. I am going to post a video clip of Poirot’s elegant and expressive silver-topped stick the moment I’m back home. 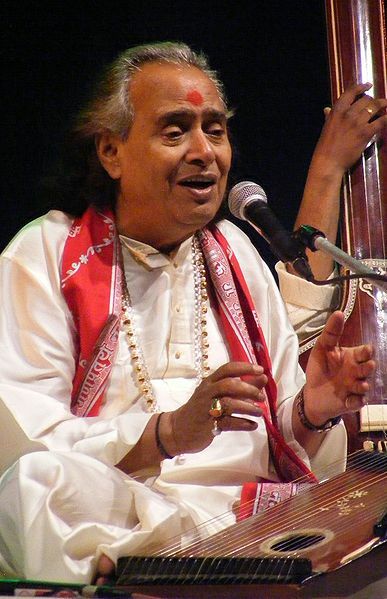 I have been listening to Hindustani music for decades and yet did not know of this wonderful musician until today when You Tube introduced me to him. He is a great ambassador for Banares. He gives a very interesting meaning for the word Banares here. (right click and open a new window). He says beautifully that Banares is the home of music since the original musician Shiva has made it his home! Also that “Banaa ras” is their motto.. to make music! I am watching this exquisite TV series, I bought a whole lot of DVDs. The 1930’s period setting, the character sketches, the acting, the dialogue, are all quintessential British humour. 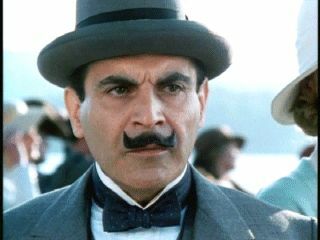 Of course David Suchet is incredibly good. Watch the You Tube video. I am sure you will soon grab the DVDs! 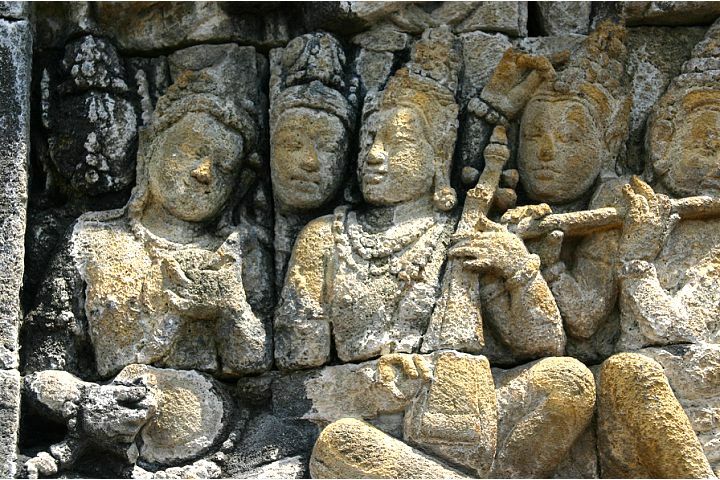 I think the most salubrious situation for musical excellence is a well-tuned veena and mridangam in conversation, in the hands of two maestros who have no care in the world so they can pursue the ethereal bliss that music can shower on us. There is no quieter place on earth for such a tête-à-tête than a recording studio and in this instance we have Emani Sankara Sastry and Umayalpuram Sivaraman collaborating in an AIR concert. 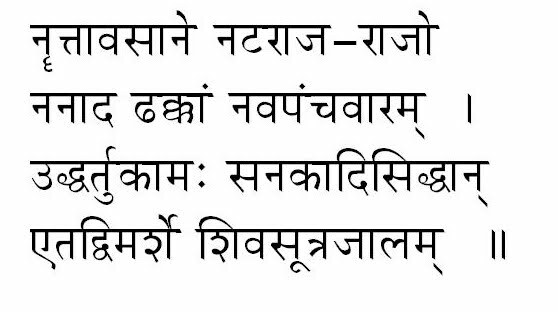 Emani plays a Todi RTP and I give below the pallavi portion to show what heights they both can reach, especially the mridangam maestro. Can you immerse yourself in the Todi that the mridangam maestro plays? The sensitive accompaniment, the sparkling sound, the deep base, the strokes that sound like a stringed instrument? And Todi in all its splendour, with the Ga, Ma, Pa and Dha and the other notes dancing at his finger tips? 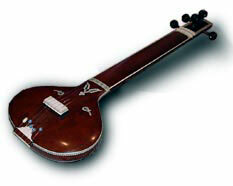 Blessed are we to have such a great musician like Sri Sivaraman giving us blissful music for so many decades. Nothing can express our gratitude to this maestro ever. Be on time for the concert. Respect each artiste- every moment of music is a gift- fresh and enjoyable. Keep your knowledge to yourself. Don’t try to impress others. If you do put tala, be discreet and correct. Listen totally. No chat, paper or mag. Applaud if you enjoy. It is a good exercise. Go home and savour the lyric later. It is a good after-taste. Darkness nourished us till our arrival. 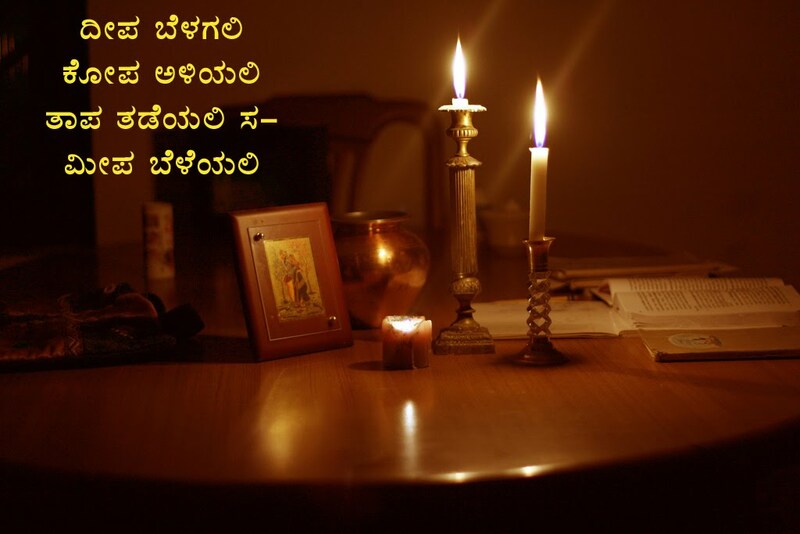 But darkness prepares us for this Festival of Lights! 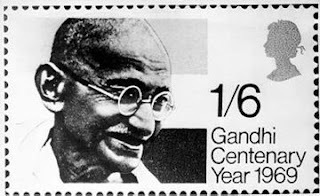 Mahatma Gandhi was nominated for the Nobel Peace Prize in 1937, 1938, 1947, and a few days before his assassination in 1948.The fact that he was not awarded the Prize was regretted by the committee publicly when the Prize was awarded to the Dalai Lama. If you read this item at Nobelprize.org, you will learn that it was because the Nobel Peace Prize was somewhat exclusive to Europeans and Americans during Gandhi’s time. The postage stamp in the picture is from UK in 1969. Now the Nobel Prize has been awarded to Obama. Obama became the President of USA less than a year ago on a vote for change, a change from the policies and beliefs that precipitated wars and economic crises big time. Obama is a great orator, but he has not achieved anything to win a Nobel Peace Prize! The same frayed sandals that carried St. Gandhi on his illegal salt march through India 19 months ago carried him last week up the crimson-carpeted stair of Buckingham Palace. Flunkies in scarlet & gold bowed the small, unrepentant lawbreaker into the Picture Gallery. There at the head of the receiving line stood George V in striped trousers and morning coat, Queen Mary in a shimmering silver tea gown and Edward of Wales (who had flown down especially from Liverpool) dressed like his father. The Lord Cham berlain, the Earl of Cromer, advanced through a horde of 500 tea guests, some of them Maharajas wearing pearls as big as butterballs. 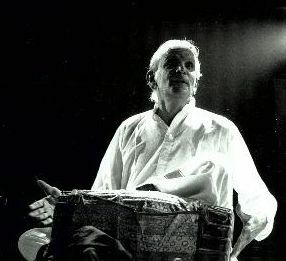 “Mahatma Gandhi!” announced the Lord Chamberlain. George V at once looked up. The sandals carried the Saint to His Majesty who stretched out a royal hand. Mr. Gandhi took it firmly, shook it warmly. He then placed his own hands palm to palm, bowed to Their Majesties as a Hindu priest bows when imparting benediction. Queen Mary smiled approvingly. Mr. Gandhi was not in “morning dress” as the royal invitation had requested (TIME, Nov. 9) but he was wearing a loincloth wider by a thumb’s breadth than usual, and a shawl of homespun. Queen Mary saw nothing unseemly, betrayed the merest flicker of interest as she espied the Mahatma’s dangling dollar watch. King George drew Guest Gandhi into the royal study. 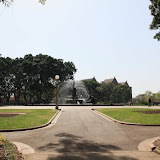 There the King-Emperor took a dish of tea, the Mahatma sucked in a bowl of goat’s milk sent up from the palace kitchen. British Reporter: Did the King give any encouragement to your hope for Indian independence? St. Gandhi: Only God gives encouragement, not Kings. Badgered by correspondents to tell what his host had talked about, Guest Gandhi replied, “It would not be dignified for me to tell you what the King said,” and explained why.